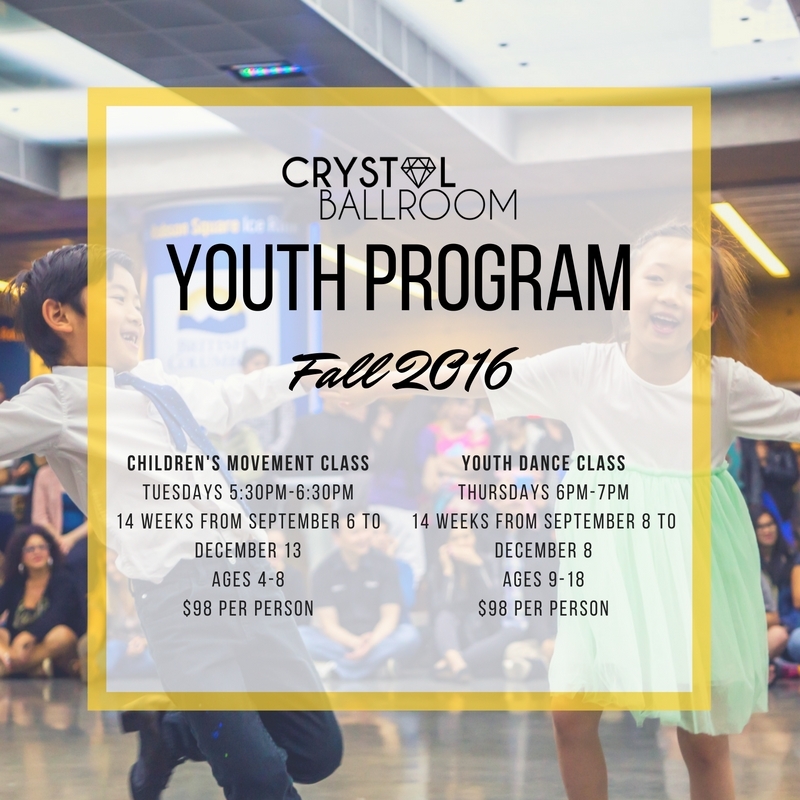 Hey everyone, fall is quickly approaching and our youth programs are about to start again. Classes will begin on the first week of September and last until December. Please help us spread the word and if you know any parents or students who are interested, let them know!